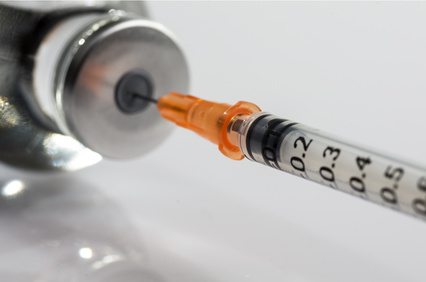 In 1991, US public health authorities began recommending that all infants get the hepatitis B (HepB) vaccine, stipulating that they receive three doses within the first six months of life, starting at birth. The World Health Organization (WHO) followed suit with its own recommendation in 1992, instructing countries to vaccinate from birth even where hepatitis B virus was uncommon. Two 2018 studies (one in the US and one in India) take a closer look at the outcomes and implications of these blanket prescriptions. Although the studies focus on different aspects of their countries’ respective vaccine programs, both are cautionary tales, highlighting the fact that one-size-fits-all vaccine recommendations frequently steamroll over important biological risks and immune system subtleties, thereby introducing troublesome unintended consequences. Health Journalists: The information below should be mandatory viewing for everybody truly interested in the health of our children, which should, presumably, include investigative journalists. Below is an important link to a video filmed on April 7, 2015 at a Sacramento, California event opposing California bill SB 277 (mandating forced vaccinations and weakening exemptions). Mentioned also was the question if the vaccine industry’s executives, etc some day being brought up on charges of crimes against humanity. Watch several other videos, starting at: http://www.boughtmovie.com/robert-f-kennedy-jr-real-time-with-bill-maher/ that featured Bill Maher actually interviewing Kennedy on HBO, which doesn’t apparently take Big Pharma money. “Bought” is an important documentary that highlights the dangers of Big Pharma, especially the vaccine industry. 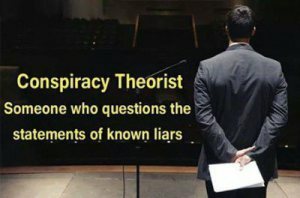 “Age of Aluminum” is a new documentary about the dangers of aluminum in vaccines (which is present in many more vaccines than mercury). 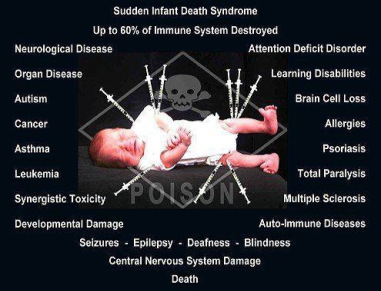 “Trace Amounts” is the documentary that is mainly about thimerosal (mercury) dangers. “The Greater Good” is another powerful documentary about Vaccine dangers. Copyright©2011 by W. R. McAfee, Sr. All rights reserved. 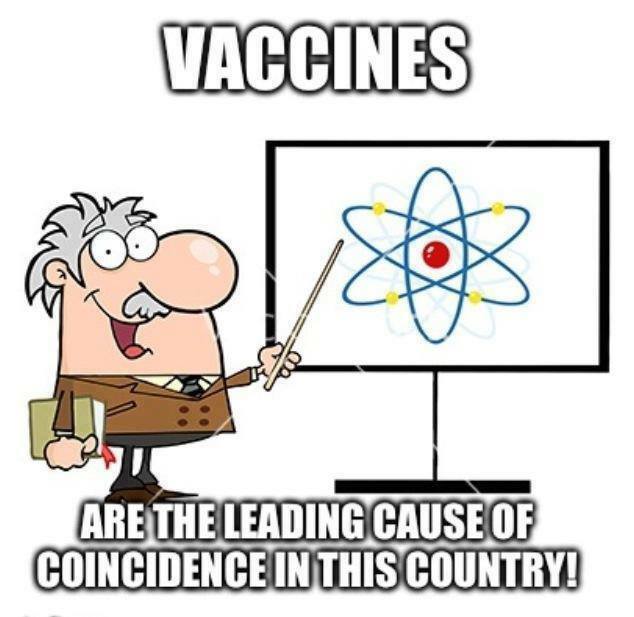 BigPharma and their town criers attempted to create the impression that a small amount of mercury found in flu vaccine wouldn’t affect the public. However, the National Coalition of Women estimated 3,500(+) pregnant women who took the “swine flu” shot had miscarriages. Recall how pregnant women and children were rushed to the front of the lines for the shots? Recall also how England’s Medical Authorities teamed With BigPharma to pillory Dr. Andrew Wakefield publicly? How it was arranged to have a technical paper he published pulled from their “respected” Lancet Journal for even suggesting a vaccine-autism connection? How the Lancet, British Medical Journal, Sunday Times, CNN, and the rest of the elite-controlled “press” had a field day—all because Dr. Andrew Wakefield, a British doctor, said there might be a link between autism,MMR vaccines, and the gut?